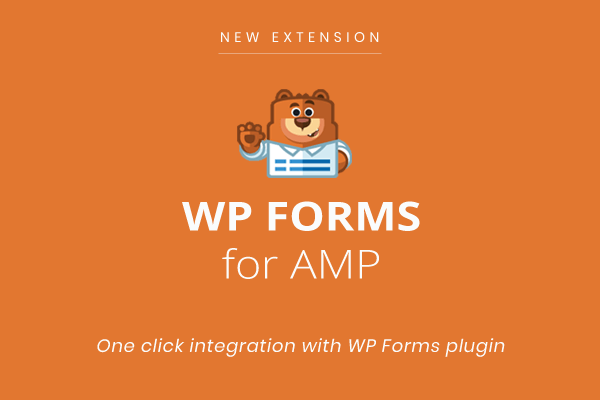 We are very pleased to announce that we have released an update to our extension AMP CTA. 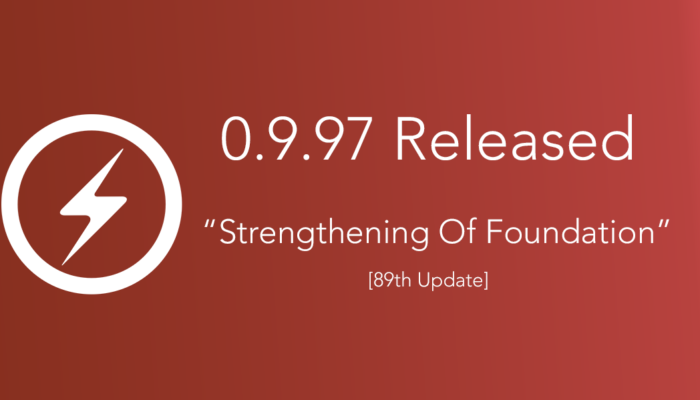 How can I download the new update? 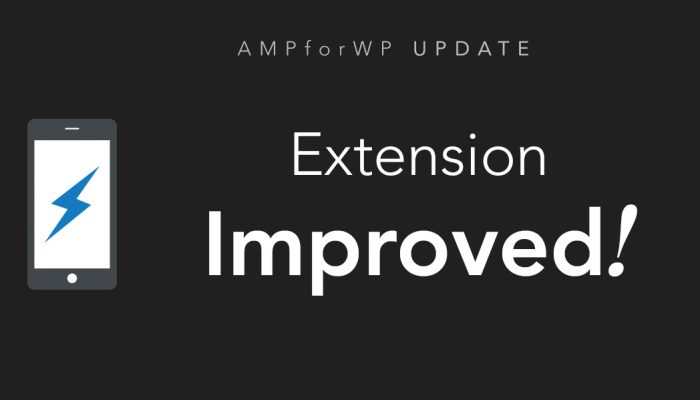 You will receive an automatic update in your WordPress dashboard. Please go to Plugin section in your WordPress site and update it….